How to get rid of the situation? The way to solve the problem is to recreate your old fashion stuff so that can save your money! How to recreate the old fashion things? You may still have no idea. However, we prepare some DIY tutorials for recreating the fashion crafts. 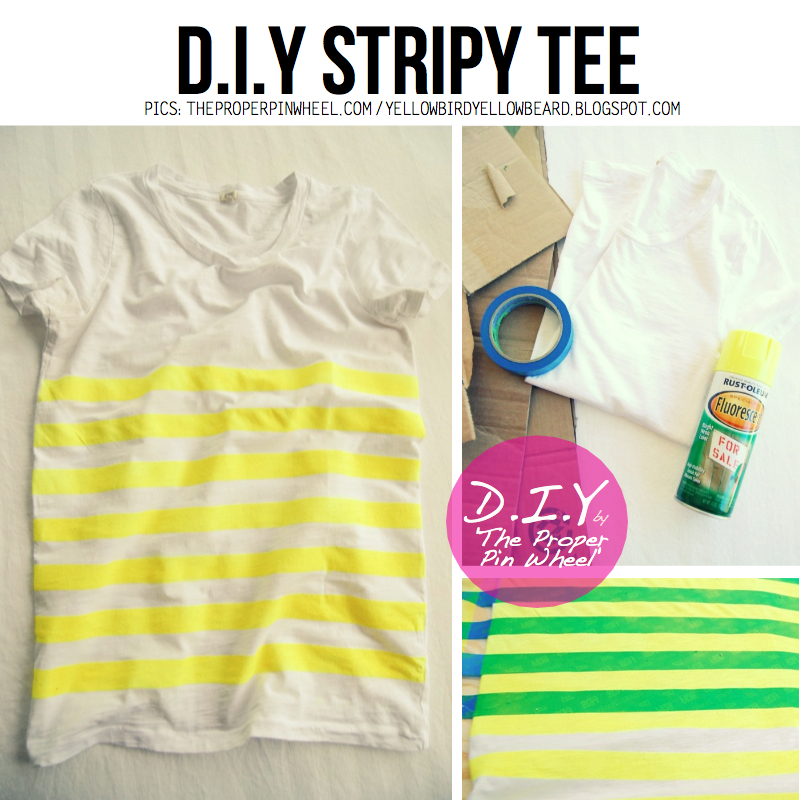 In the post, old headbands, old bracelets or even old T-shirts can be renewed by some tricks. To have a shiny bracelet again, you can add something sparkle to them. If you want to have a new short or a new T-shirt, you can just do some makeovers for the old clothing. After you finish the DIY projects, you will be surprised that you don’t need to buy all these fashion things in the shop and you already have new clothing and new accessories. Visit Pretty Designs to read the full post.